Two steaming Afro-funk rollers from Togo All Stars, who hail from Togo's capital, Lomé. Serge Amiano, a tireless talent scout, paved the way for the formation of Togo All Stars, in which the supreme rhythms of younger musicians join rough voices of the past -- in the same way as he did for celebrated French Afrobeat collective Fanga. 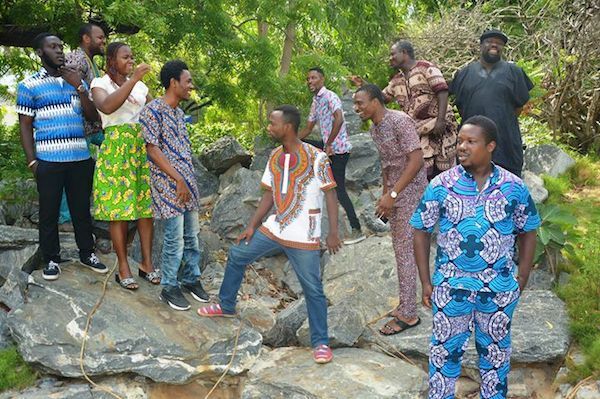 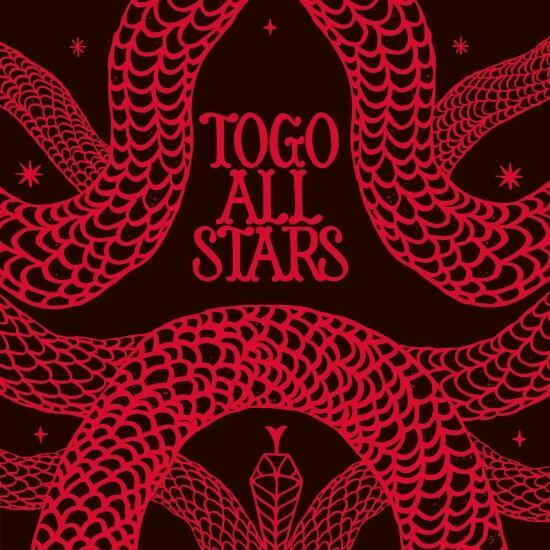 Togo All Stars combine an exuberant rhythm section, liquid guitars, and devastating horns with three sturdy voices deeply rooted within the Afropop traditions of the independence era, be they highlife, Afrobeat, funk, reggae, or even gospel music.